Often the biggest decision that a business owner must make is deciding on whether to sell their business. It is important that you consider the deal carefully. You should invest in taking the time to carefully draw up heads of terms so all parties understand the deal. You should utilise the services of a financial advisor so you know what to value and therefore market business for. It’s their role to accurately determine whether the amount being offered by the buyer is reasonable. A business sale often takes the form of either a share sale or asset sale. Generally, a share sale favours the seller. 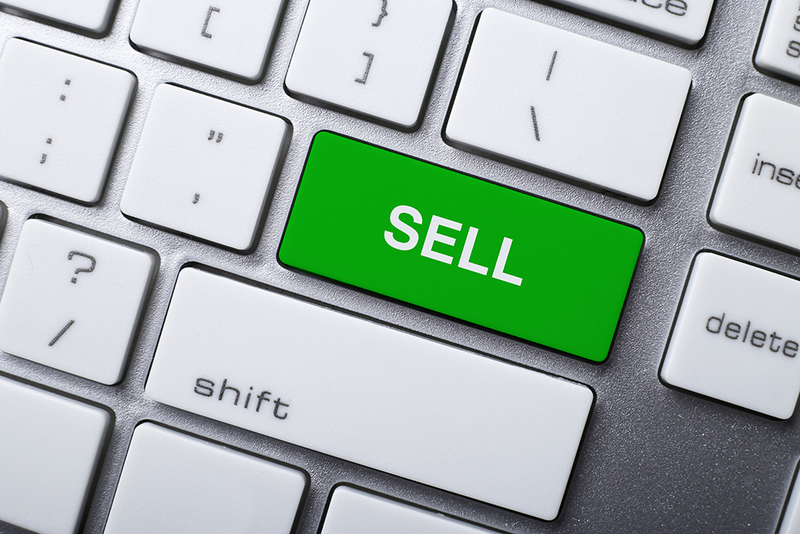 As this typically involves the seller selling all the shares in the company to a buyer. This means both the assets and liabilities, including unknown liabilities, pass to the buyer. While in an asset sale the buyer carves out and purchases the assets only is requires whilst the other assets (and often liabilities) are left in the company which remains owned by you the seller. You should have in place a comprehensive non-compete and confidentiality agreement. A buyer is going to look into all aspects of your business as part of the sales process and it is not uncommon for a buyer to ask to see material contracts with your customers. A carefully drafted agreement should prevent the prospective buyer from using confidential information learnt from due diligence to target your customers and damage your business. Any buyer is going to want to look at the inner workings of the business. The process of obtaining and reviewing this information is called due diligence. This is usually forms two parts, legal and financial. For many business owners selling their business is the time they experience due diligence. It is often a painful experience, involving locating and ordering often years of paper-work. Any business owner looking to sell their business should start preparing for due diligence early. Employing a solicitor experienced in corporate sales early will reduce the pain involved in the process. They will also flag up issues the buyer will so you can resolve them or have your responses ready. You should ensure that all contracts are kept in good order, including all employment contracts, leases, customer contracts and supplier contracts. It is important that you do your own due diligence on the buyer, can they afford to buy you out, what is their creditability and reputation? This is key if you are going to work for the business after the sale or if the business is being brought out in stages. It is important that these documents are reviewed carefully by a solicitor experienced in selling businesses. Buyer’s often seek to justify clauses as ‘standard clauses’. All businesses and sales are unique and it is important that your rights are carefully protected. Regardless of how the deal is structured a seller can expect to give a series of promises regarding the business and how it has been run; these are called warranties. It is important that you carefully review these warranties to ensure that these are factual. A warranty is usually limited by something that has been disclosed correctly. It is vital that you understand the implication of making the warranties. These can survive after the sale. As part of the sale a seller can expect restrictions on competing with the business. It is important that the asking price properly reflects the restrictions and the likelihood you may be unable to work for some period of time. It is important that you seek to limit your liability as much as possible. Often a seller will want their liability capped, as a maximum, at the purchase price. Unless the liability is capped you might find yourself having to pay back the purchaser more than what you are paid for the business. The sales process is not a quick process. It often takes months if not longer to finalise the sale. It is important that you do not lose focus on the business. You are going to find yourself having to spend time with lawyers and accountants so it is important that you continue to prioritise the business. If the deal falls through it is important that you still have a business to run or sell. It is important that you take advice early on the tax consequences of the sale and whether there are alternative structures that you can implement. If you are VAT registered and selling the assets of the business it is important that the deal is correctly structured as a transfer of a going concern. How are you going to pay the capital gains tax? It is important that you do not forget the reason why you were prepared to sell in the first place, be that retirement; the asking price; time commitments; or other opportunities and so negotiate to achieve that objective. Sellers sell for a variety of reasons and it is important that you identify this as soon as possible. Knowing what you are willing to concede and what you are looking to fight for is important in any negotiation. It is important that you keep the proposed deal as secret as possible for as long as possible. It is likely some trusted employees will need to know the plans; however, it is important that you keep the plans to yourself as much as possible. Staff and customers who get wind of your plans may get scared.